Falcon Hill residential estate covers 55 rai of stunning landscape that has been carefully contoured with the environment in mind. 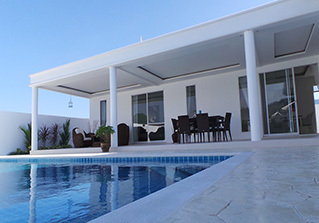 Bordered by forested hills, all pool villas offer views of the sea or the hills. All villas are private. Owners have peace, privacy, a sense of space, and relaxation. On site security and full service management services will be second-to-none. Less than 4 kimlometres from Hua Hin town centre, 3 kilometres from Hua Hin Beach, and only 2.5 kilometres to the new Blu Port mega shopping mall, Falcon Hill’s connection with Hua Hin is unbeatable. Trying to find a premium location this close to Hua Hin, while benefitting from peace and quiet is not easy. Trying to find a premium development with sea views in Hua Hin is even more difficult. 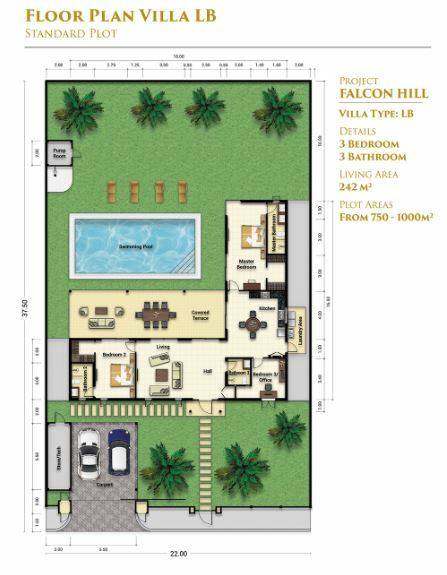 Falcon Hill offers both: premium quality, and stunning sea views from its best plots. 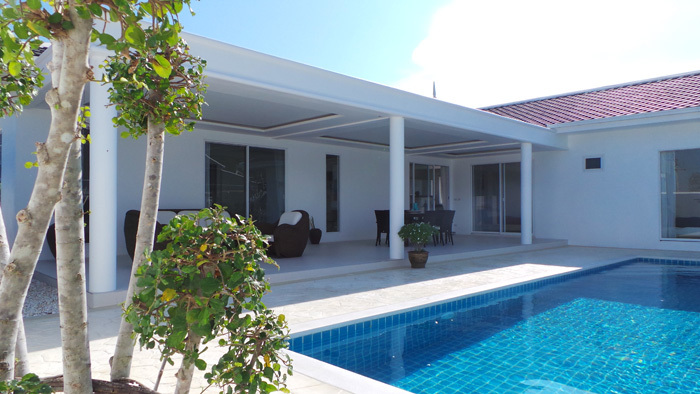 5 Minutes West of Central Hua Hin, 4 Km's from town and 3 Km's from the beach. Prices starting at 12,800,000 Mil THB TO 25,000,000 Mil THB for a fully customized grand style villa. Spread throughout build proces, 9 - 12 months.